Works are now well underway at Audley Living’s latest retirement village on the former Redwood Lodge site in Failand, Bristol. 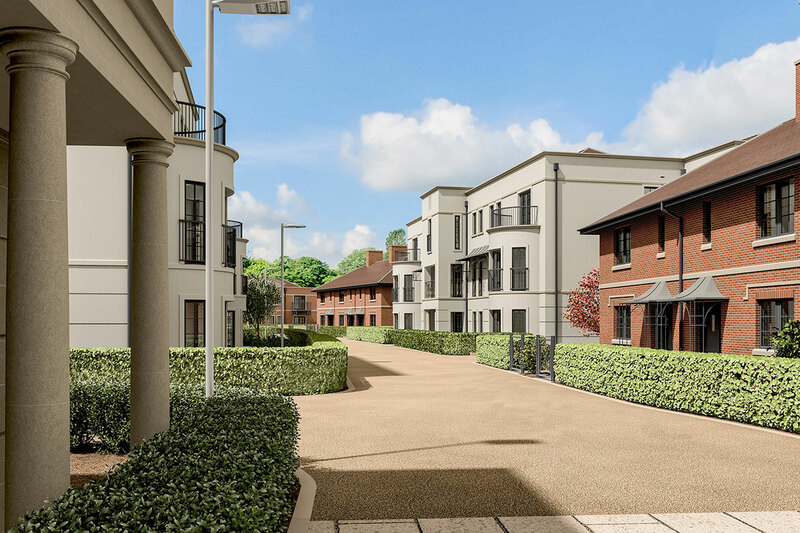 Working for principal contractor Balfour Beatty, Complete Carpentry Contractors are carrying out all aspects of carpentry works on the new build project which consists of 126 luxury retirement cottages and apartments and associated communal areas. The village includes a restaurant, bar bistro, library, swimming pool, gym and beauty spa and is set in 15 acres of parkland, just outside Bristol.